We’d love to invite you to our winter focus group to help us understand more about how we can build a better GitHub! This is an informal session, and will be lead by Nat Friedman, GitHub’s CEO. 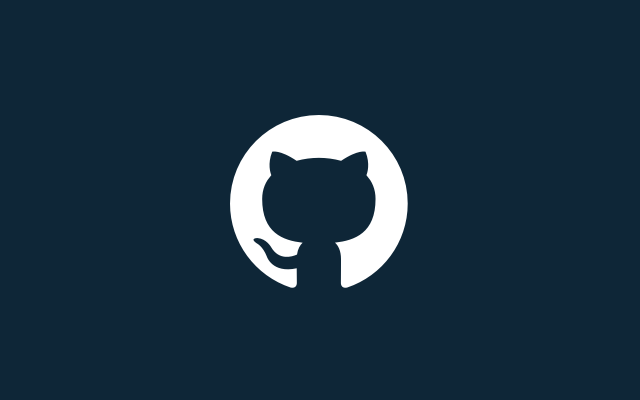 After a short round of introductions,we’ll be asking questions like, “what do you love about GitHub?” “What would you change?” “What do you primarily use GitHub for?” And we encourage the group to have discussions along the way. So if you hear someone share something that you have experience with or would like to amplify or add on, please feel free to do so.